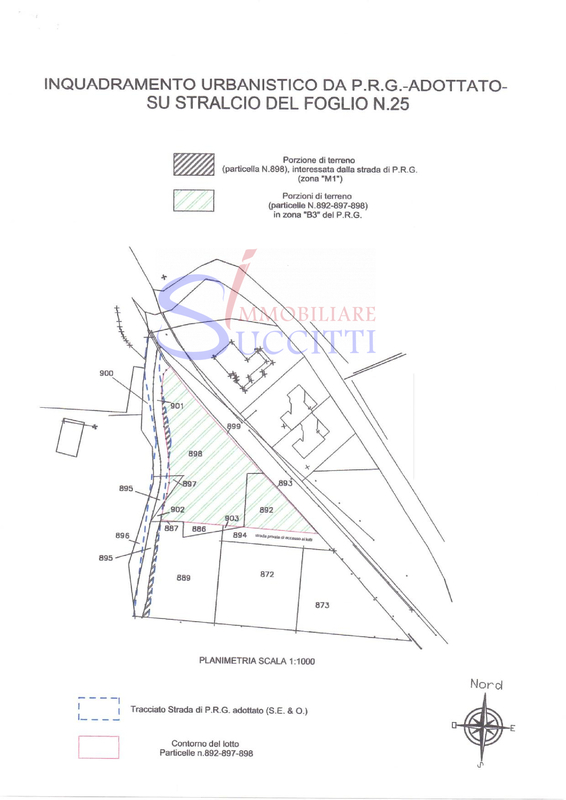 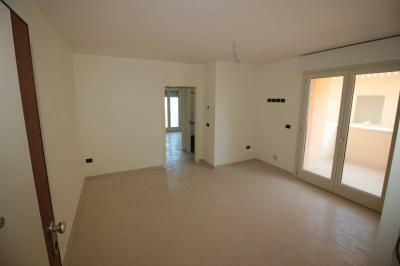 BUILDING PLOT WITH SEA VIEW IN Tortoreto (TE). 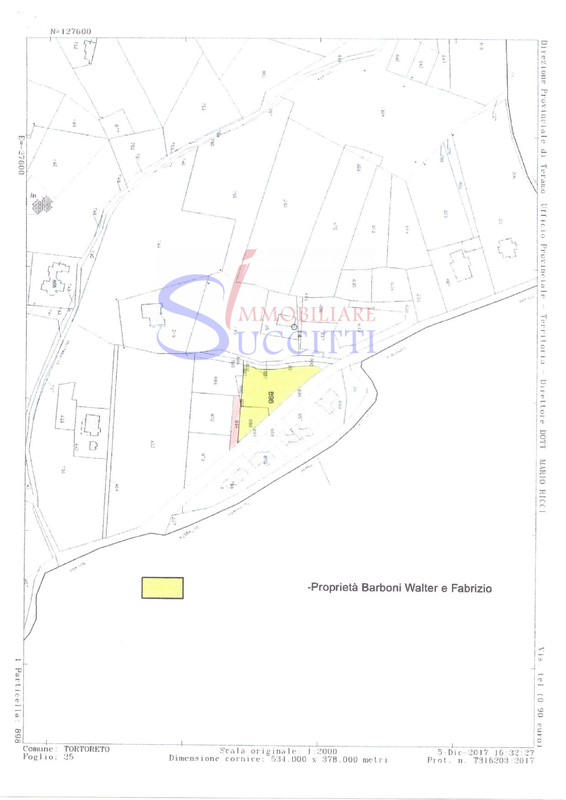 Land of the total area of 1,656 square meters located in Tortoreto (TE) Via Enzo Ferrari. 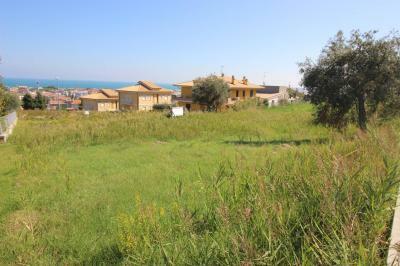 The terrain looks flat and with a good view of the sea. 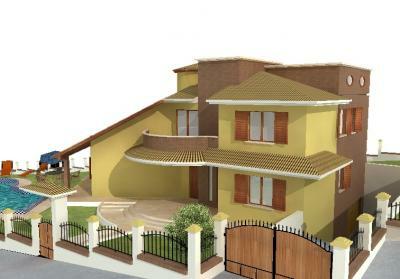 Ideal for the creation of a single or two family villa with a lovely sea view. 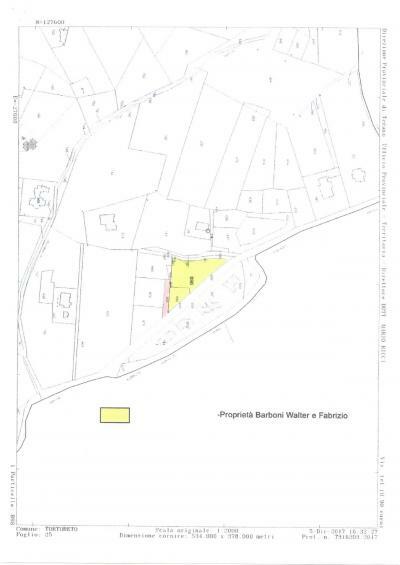 Together with the Land is ceded a lot, for about 200 m2 surface, always intended to road and onto which yielded the right of way to the neighbouring lots. 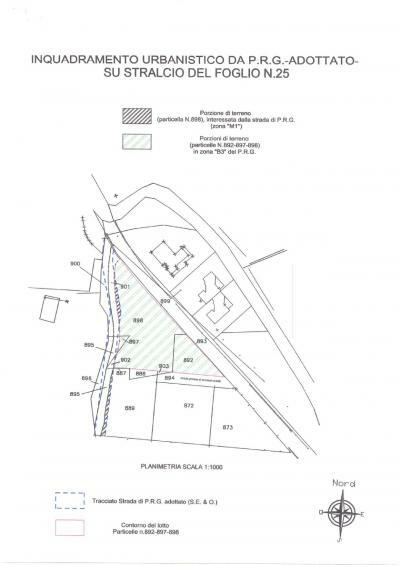 The building area of that road can be exploited on the Land for Sale.